I read this article and found it very interesting, thought it might be something for you. The article is called 15 Things to Know About Your Visa Before Visiting Morocco and is located at http://trip-n-travel.com/listicle/22138/. Morocco is a relatively easy and safe country to visit. It’s a country you could plant to visit in a number of different ways. If you travel independently, you will find transport and travel fairly easy to manage. You could also visit a tourist resort like Essaouira or Asilah or you could join a tour group of some kind and take part in an organized trip. Like any country there are formalities involved upon entry and it’s always advisable to inform yourself of these before you travel. This especially applies to anyone interested in moving permanently to Morocco for work or study. Most visitors to the country of Morocco are not required to have a visa. Most visitors are also allowed to remain for up to 90 days in the country. This applies definitely to citizens of any country within the European Union, the UK, Ireland, the USA, Canada, Australia and New Zealand. 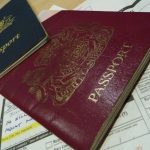 In all cases, however, citizens of any country must have a passport that is valid for at least six months beyond the date that you have entered the country. If you are a national of Israel and some sub-Saharan African countries (South Africa included) you will be required to apply in advance for a three-month visa. Applications can be made to the Moroccan consulate or embassy nearest to you. Your application will usually be processed within 48 hours. Remember you will need to have three passport photos for your application. If you are Spanish and wish to visit Morocco you will not need a visa. There are parts of Morocco that are Spanish, (Ceuta and Melilla), these two enclaves have the same visa requirements as mainland Spain. Other EU countries do not need a visa to enter Spain. If you are coming to Morocco from Spain, you will have your passport stamped on arrival for a 90 day (three-month) stay. You will be allowed to stay in the country (straight or cumulative) within an 180 day period. So if you stay in Morocco for three months and then leave, you cannot just re-enter the country again straight away, you will need to wait another three months before you can return. To officially extend your stay in Morocco you are required to apply to the Bureau des Etrangers for a residence permit. This is, however, quite difficult to obtain and usually requires proof that you are employed in the country. It is also quite difficult to be granted a visa extension by the Directorate General of National Security, so usually people find it easier to just leave the country for a while. The most common way to extend your stay in Morocco is to leave and re-enter the country a few days later. Most travelers head to Spain or to Ceuta or Melilla. The only problem that may occur with this method is that of course, you are at the mercy of individual border officials who may decide not to permit you to return so soon. The most unlikely thing to happen is that you are turned away and asked to apply for a re-entry visa in a Moroccan consulate abroad. The border between Morocco and Algeria has been closed since 1994 (due to diplomatic disputes between the two countries). Despite many calls for reconciliation, the border remains closed. If you are entering Algeria another way you will need a visa unless you are from an Arab League country. The Algerian officials prefer people to apply for visas to Algeria in their own countries of residence. Like Algeria, you will need a visa to enter the country unless you are a national of any Arab League country. You can, however, apply for a visa to visit Mauritania in Morocco. The consulate is located in Rabat, there you can apply for either a 30-day or a 90-day visa. Visiting Morocco from specific parts of Africa and South America requires travelers to prove they have been vaccinated against yellow-fever. You do this by producing a certificate at immigration that shows you have had the vaccination. Yellow fever is endemic in Mauritania so if you have traveled overland through that country you will definitely need to ensure you have the certificate to show at immigration. It is highly advisable if you have been visiting any country in the month prior to your arrival in Morocco, known to be afflicted with any kind of disease like Yellow Fever or Cholera, that you have a certificate ready to show at immigration. This way you will avoid any delays or difficulties. It has been known for travelers without an up to date certificate of vaccination to be detained or even sent back to their countries. It is prohibited to import or export dirham, that said it is rare that anyone would check or mind if you are leaving the country with some loose change. Other forbidden items are “immoral items liable to cause a breach of the peace,” like any printed matter, books, video or audio material. If you want to move to Morocco and work and live permanently, you will require a letter inviting you from the company employing you or a contract if you are planning to start a new job there. Other than this you will need an application for, your passport (valid for 6 months), passport photos, proof of sufficient finances for your time spent in the country and proof of valid health insurance. If you are a foreign national wishing to move to Morocco to work you must get a work permit (attestation de travail) from the National Agency for the Promotion of Employment and Skills (Agence nationale de promotion de l’emploi et des competence). The rules involve an assessment to prove that the role you are filling could not have been taken by a Moroccan citizen or permanent resident. Usually, your employer in Morocco will take care of the legalities and formalities of that. 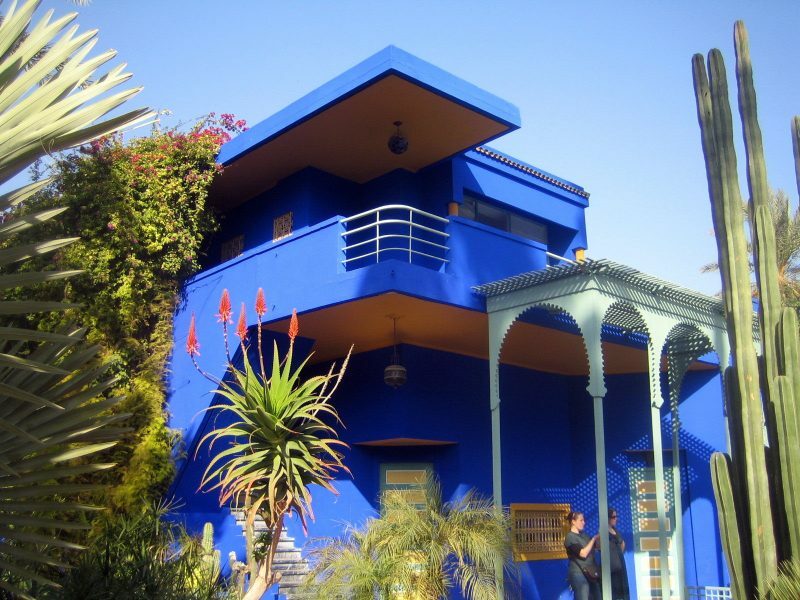 If you plan to move to Morocco permanently or at least to stay for longer than 90 days, you have to apply for a residence permit, (carte de séjour). Moroccan bureaucracy requires patience and a persistent attitude to get around all the red tape. You should apply as soon as you are in the country to get the process going faster. For your application for a residence permit, you will need to have a criminal record check from your home country, a medical certificate (to prove you do not have any contagious diseases) and a bank statement from the bank you are using in Morocco. To apply you must go to the local police station in the area you are in and apply from the immigration authorities there. If you move to Morocco and your family is coming with you, they will also need to apply independently for residence and work permits. Any children will not need to apply for a student visa to go to school, however. As with any other visa, you must always all have a passport that is valid beyond six months from the date of entry. A completed application form. Four passport-size photos taken within the previous 6 months. 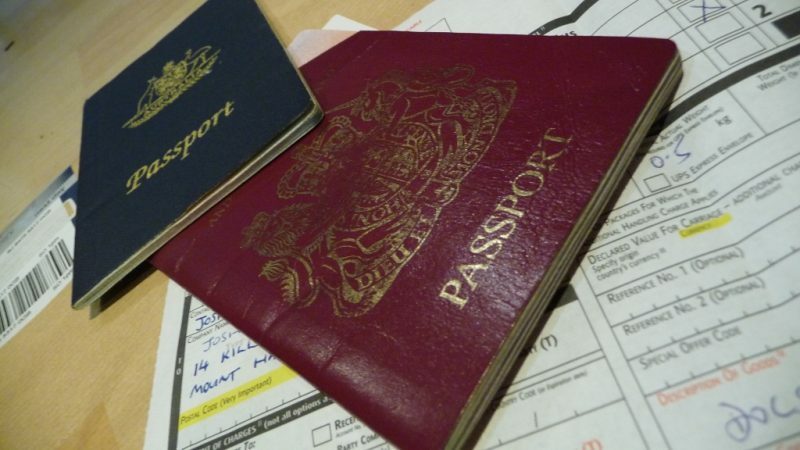 Your passport (valid for at least 6 months, and with one or more blank pages), with a photocopy of the relevant pages. The visa application fee (this is dependent on the country you are applying from). Evidence of employment, your registration as a student or bank statements to show you have sufficient finances for the duration of your stay. A photocopy of your return flight and of your hotel reservation or proof of where you will be staying. A lot of the information on the internet about applying for your visa in Morocco is in French. Sometimes it’s helpful to enlist the support of a lawyer or someone who can help prepare the documents for you in order to make the process as smooth as possible. You will be able to find help in your home country if you enquire at the Moroccan consulate or embassy there, or by employing the services of an exclusive visa company.